Ignite Retreats believes that every person is on a journey to live a fulfilled life. Sometimes, all it takes is having someone help you create a map for your own path. Sometimes you require an intervention to disrupt current unhealthy behaviors in your life. And sometimes, you need someone who has the experience to help you grow to the potential you know lays before you. Ignite Retreats believes that we all benefit from the abundance that is created when individuals, couples and families understand their purpose and can live it authentically. Ignite Retreats supports I Am Festival as a way to help people disconnect from their daily lives and reconnect back to their authentic selves. Find out more at www.IAmFestival.net. 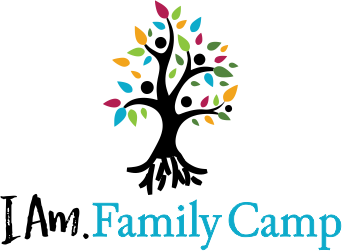 Ignite Retreats supports I Am Family Camp as way to give families an opportunity to grow stronger together. Plan your summer family vacation at www.IAmFamilyCamp.com. Ignite Retreats operates Girls Changing the World as a way to help young females turn their innate emotions into powerful sources of truth. Look for the next workshop at www.GirlsChangingtheWorld.com. Ignite Retreats operates MoMondays Winnipeg to offer a platform for real people to share their real stories to inspire others. Put the date to get inspired on your calendar at www.momondays.com/Winnipeg. Ignite Retreats offers customized programs to interrupt your current patterns and allow you to step in to an unrealized potential. If you are interested in a custom program with Ignite Retreats, reach out to be added to the waiting list. Ignite Retreats offers custom Business Programs. With a focus on heart-based leadership, our business programs can help you become a stronger leader while providing strategic direction towards the future. With over two decades of experience serving Fortune 500 companies and running their own businesses, Tracy and Maurice work together to provide an integrated approach to moving forward in business. The world is made of families and Ignite Retreats has made it a priority to help couples, or life partners, learn how to manage the difficulties and enjoy the adventures together. When the fort is secure, individuals can focus on other areas of adventure together. Ignite Retreats offers custom Personal Programs. From silent retreats to facilitated addictions coaching, Ignite Retreats program can be customized to help you move beyond today’s obstacles. If you are interested in a custom program, reach out directly to Maurice@IgniteRetreats.com. When your life takes a turn, whether a new career, a growing family or other life change, it helps to have an experienced person walk you through the possibilities. 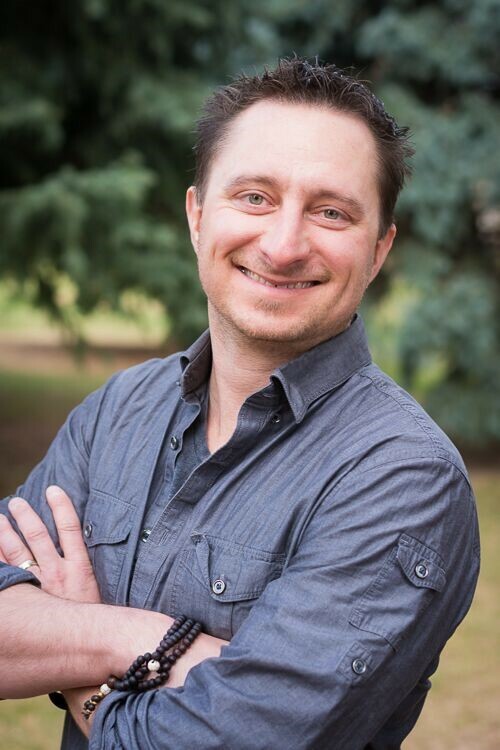 If you are interested in learning more about one of our custom programs, email Ignite@IgniteRetreats.com, or call Maurice at 204-619-4533 to schedule a free consultation. Ignite Retreats is the realization of a dream that Maurice and Tracy Thibodeau set out describing over 15 years ago. Through several very early influences, Maurice took on a discovery and belief in the value of living a purposeful life. It started with a variety of personal exercises and led to him becoming a certified Career Passion coach in 2002. With this, he led high school and university students through a Career Passion process that helped them discover what they loved and needed to do in their lives. He has continued to grow and explore this area of development in his personal and professional roles. Throughout her early adult years, Tracy embarked on a self-led journey to understand the workings of the mind. 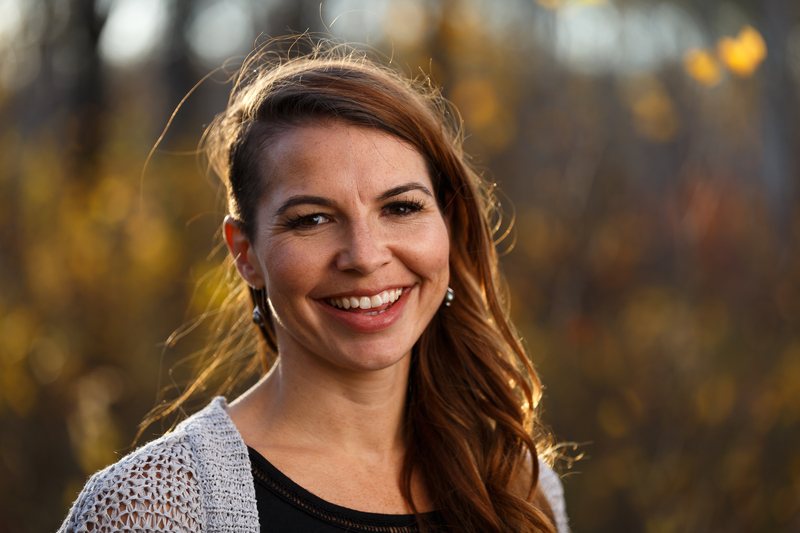 After nearly twenty years of study and practice, Tracy focuses her energy on helping individuals understand how their biology affects their behaviors and the power we have to choose. In the first year of their marriage, Maurice and Tracy began their own personal Family Retreats. This was a weekend dedicated to reflection, connection, and identification of what it meant to live a purposeful life (corny – yes. Effective – tremendously). Through these retreats and the continued study and practices from experts on the subject, they came to see the continued successes of their growth. One of their personal and family values is “Inspiration”. What they found was that one of the greatest gifts they could share with people was helping them to uncover the same level of fulfillment in their lives, their relationships, and their families. Ignite Retreats is located 40 minutes north of Winnipeg, MB in the Interlake Region of Manitoba.